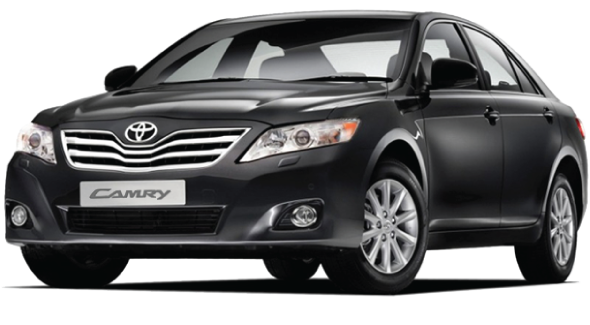 2017 Camry $450.00 a week Rental TLC and UBER Ready! 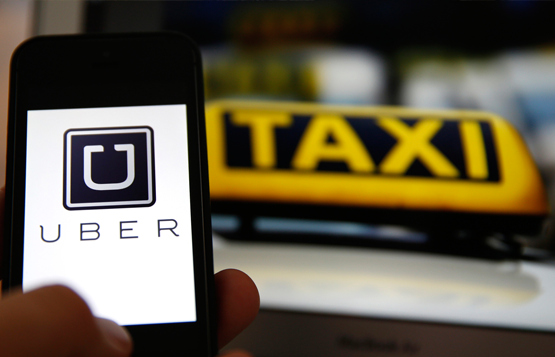 UBER trademarks, trade names and logos appearing on the site are the property of their respective owners. 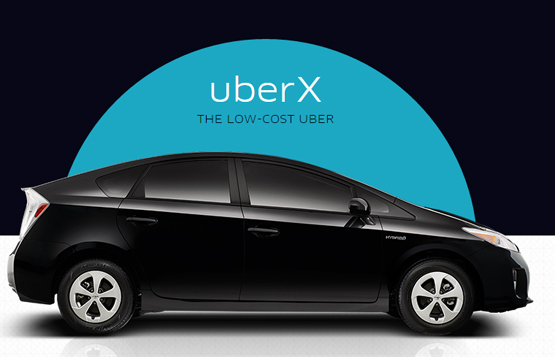 Rent or Lease-to-Own one of vehicle and start driving with Uber. Make money while transporting people get around town in your new TLC vehicle. You can earn anywhere from $20-35/hour in fares, and $1200+/week – more than any ridesharing platform around. GET ON THE ROADS FAST! 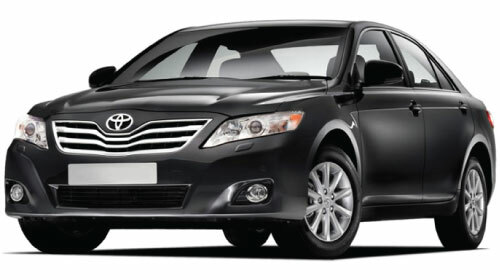 We offer straight forward pricing for TLC rental and Lease-to-Own vehicles. Full TLC packaged vehicles are ready for UBER, licensed and insured. All you need is a TLC Driver License to start. NO TLC Driver Licence, NO problem! We will assits you to get your License in short time. TLC Lease-to-Own is great option for the drivers who wants to own the vehicle by paying little more to the rental price and own the vehicle in just 1 year. 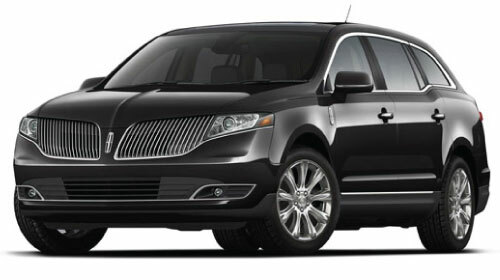 Full TLC packaged Lease-to-Own vehicles are turn-key, licensed and insured! 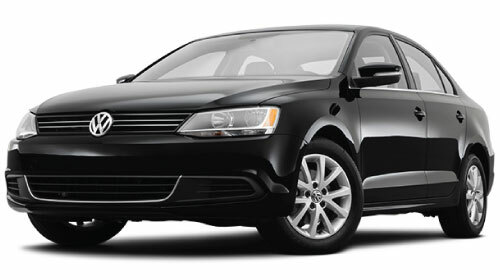 Regardless of the status of your credit, we do not check credit to Lease a vehicle. 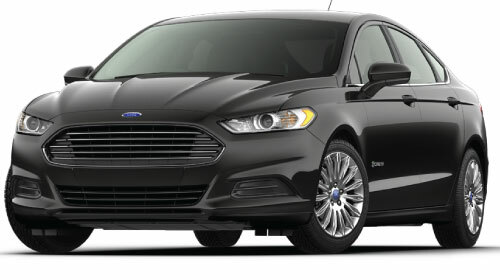 For business or personal, use our vehicle with unlimited millage allowance! TLC Rental is a great option for the drivers who are looking for short and medium term vehicle rental. Vehicle will be ready to in 3 days. 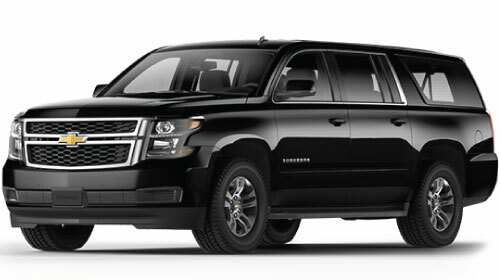 Full TLC package Rental vehicles are turn-key, licensed and insured! Why choose Lease-to-Own with us? Signing long term 'lease-to-own' agreement with high interests rate is burden to pay and almost impossible keep the vehicle after the lease ends! Our One Year Lease-to-own program designed to fit into your budget, so you can invest into your own vehicle while doing your business. Our Lease-to-Own program is unbeatable! It is all about quality of the service, decent and clean vehicle, when it comes to livery business. 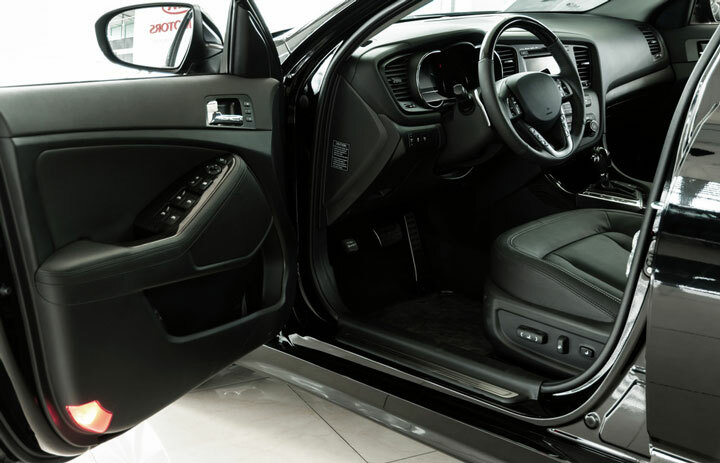 We provide clean, well maintained, high quality vehicles, so you and your customers are satisfied with the our vehicle! Our mechanic and body shop is at your service. 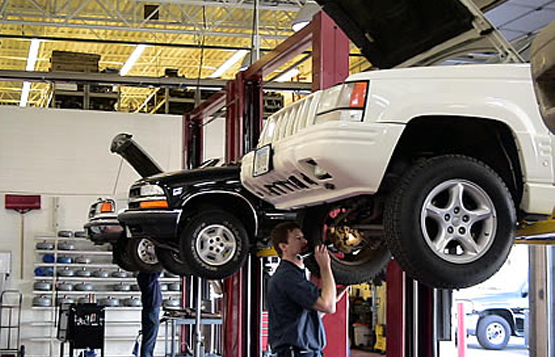 We maintain our fleet of vehicles in our, state-of-the-art mechanical repair and full service body shop. Conveniently located in Long Island City, just in minutes away from Manhattan. One of our agent will contact you to inform, the availability of the vehicle that you have requested, the price and to gather some additional information regarding your request.